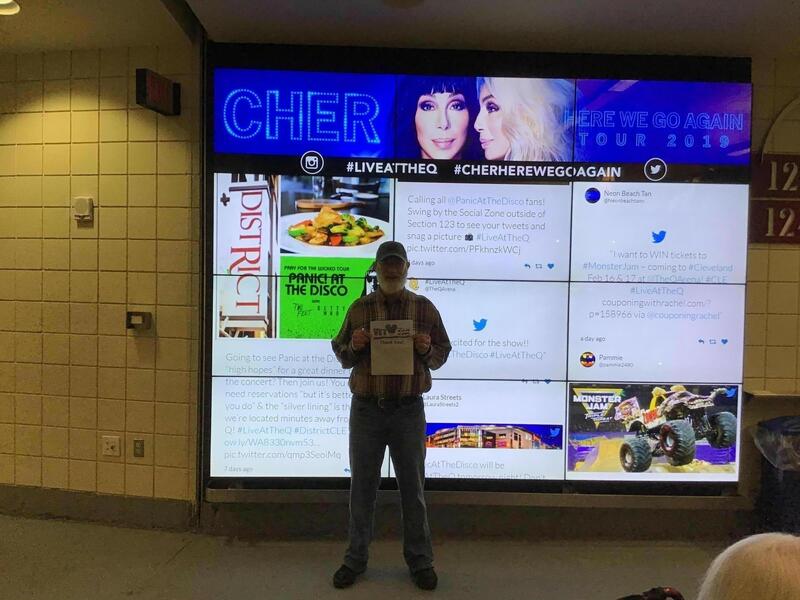 Cher: Here We Go Again Tour With Nile Rodgers and Chic Feedback!! 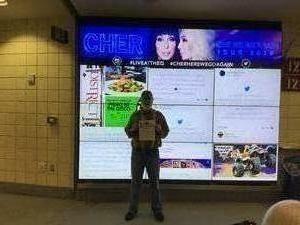 Thank you for the four tickets to see Cher!! She’s an icon from my era and I’m grateful to have been able to take my mother to see her. 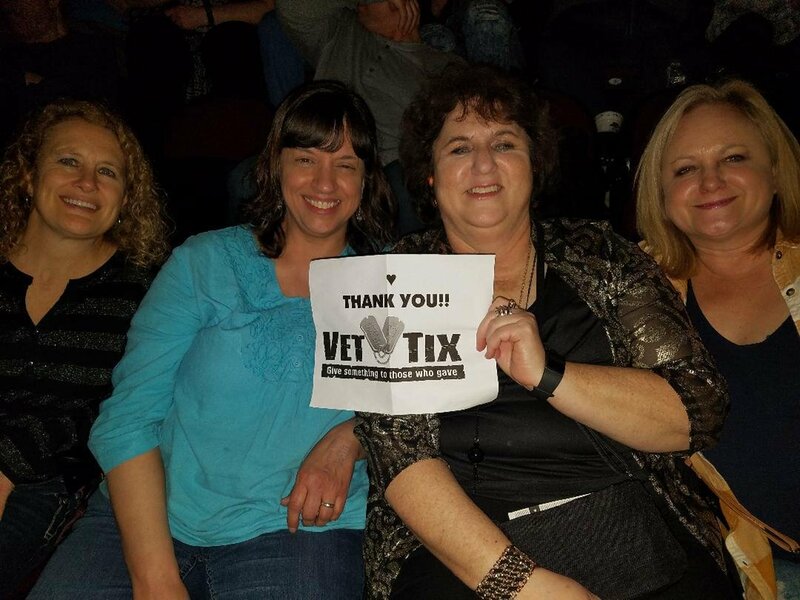 Thank you to Live Nation and VetTix for the opportunity!!!! 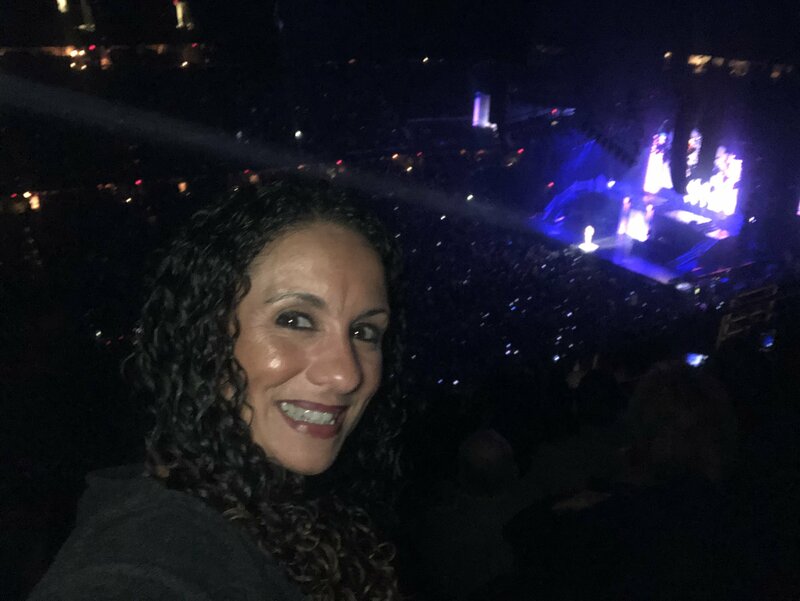 Thank you so much for the amazing seats to see Cher in concert. I never thought that many people noticed my 19 years in the Navy Seabees, but you did and I really appreciate that. My friends and I were able to go for a nice evening out, sing, dance and have a great time together. 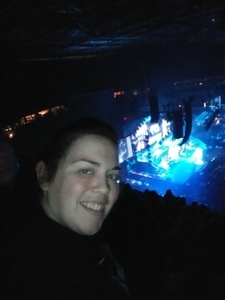 Thank you so much for an amazing concert! 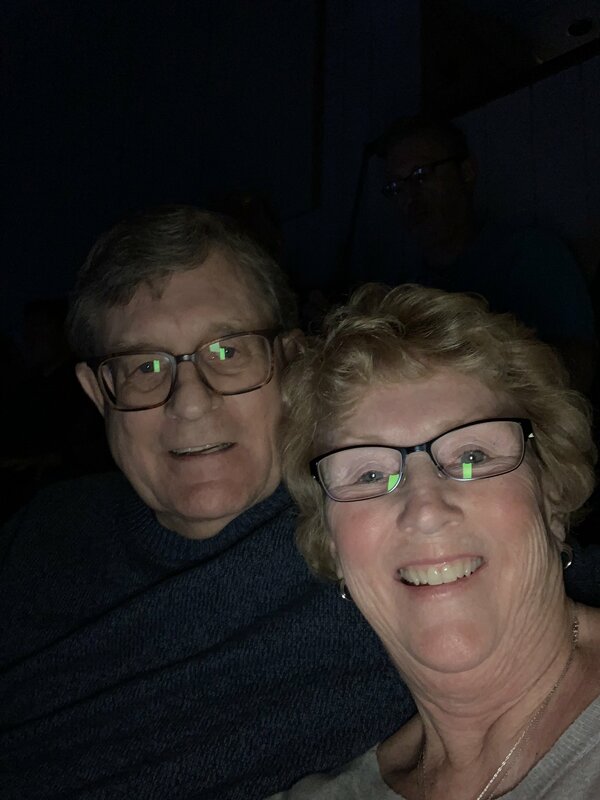 I would like to thank those responsible for providing my family and I tickets to the Cher and Nile Rodgers/Chic concert. 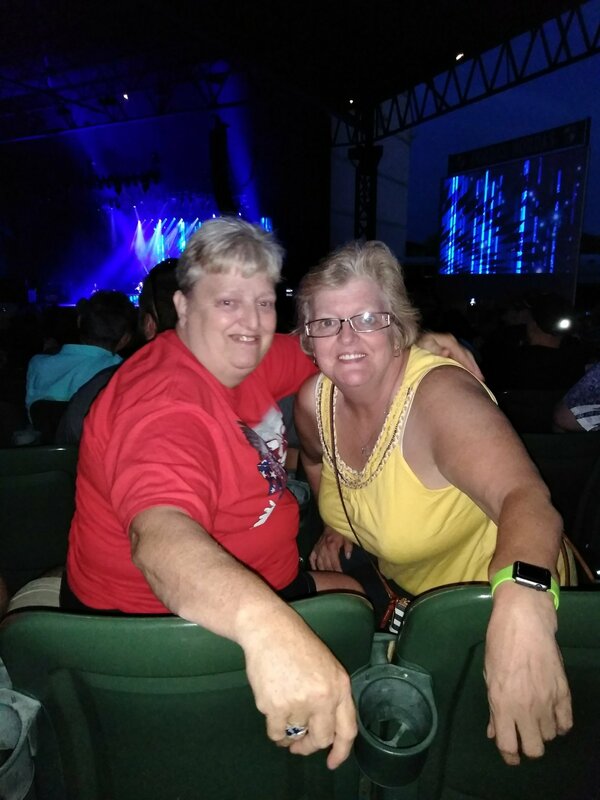 The ability to see two incredible/historic acts with my family was priceless. Thank you. Thank you Vet Tix and Live Nation. Absolutely an awesome concert. We had a wonderful time. Thanks! I would like to thank Live Nation for their donations and vet tix for the tickets I was awarded to the Cher concert . 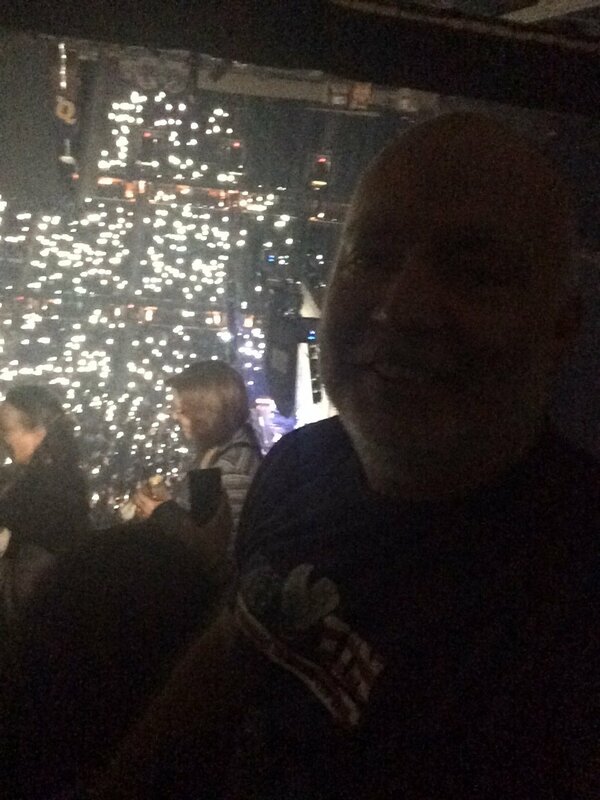 It has been a very difficult past couple years with the loss of my Father and my Brother , and my Moms dream was to always see Cher. 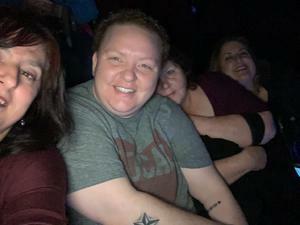 So to be able to give her this gift to take her and her sisters to see Cher , it had been some time to see such joy on her face . Thank you from the bottom of my heart . 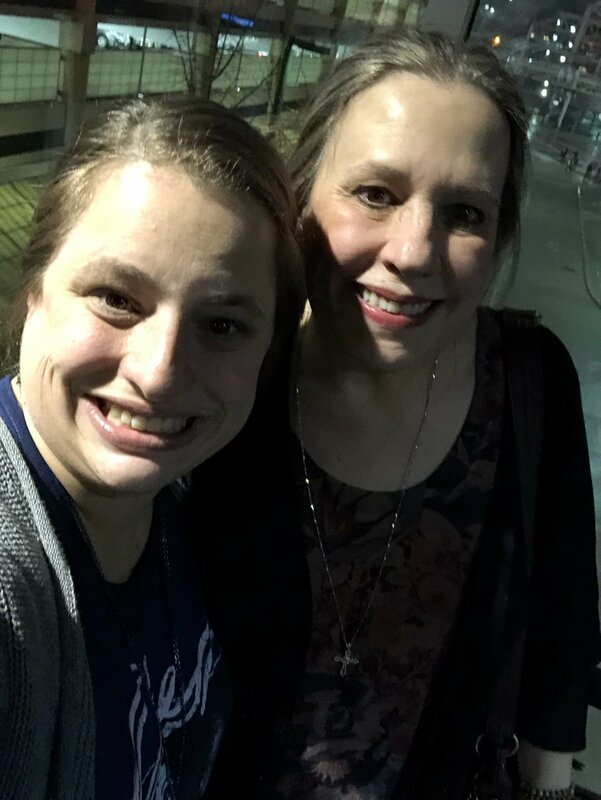 Joy and I had an AMAZING time! thank you Live Nation and VETTIX for the tickets for the Niles Rogers and Chic and the Cher concert. 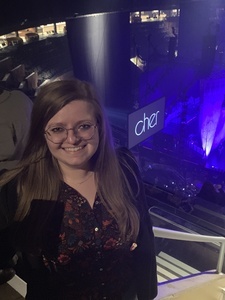 Niles was great but the Cher show was an experience. 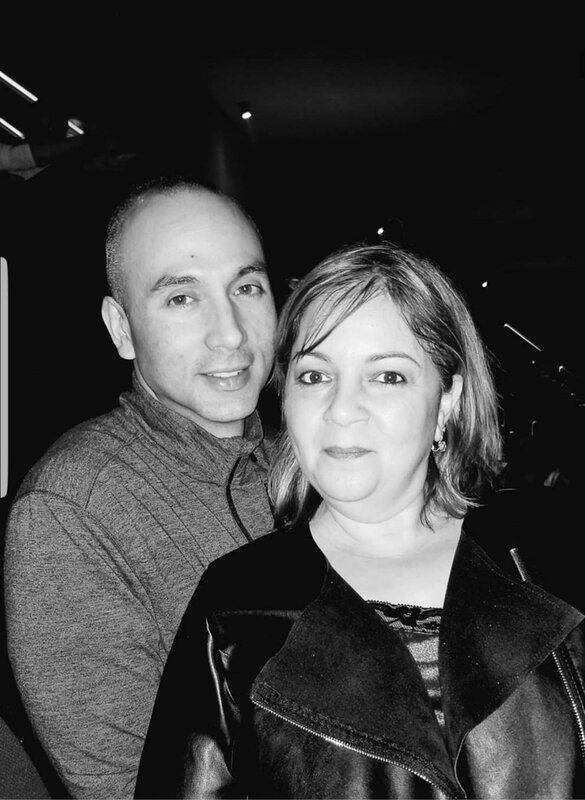 My wife and I truly enjoyed our evening. We would definitely see this show again and shared the experience with everyone that would listen. so thank you for our evening and this great show. 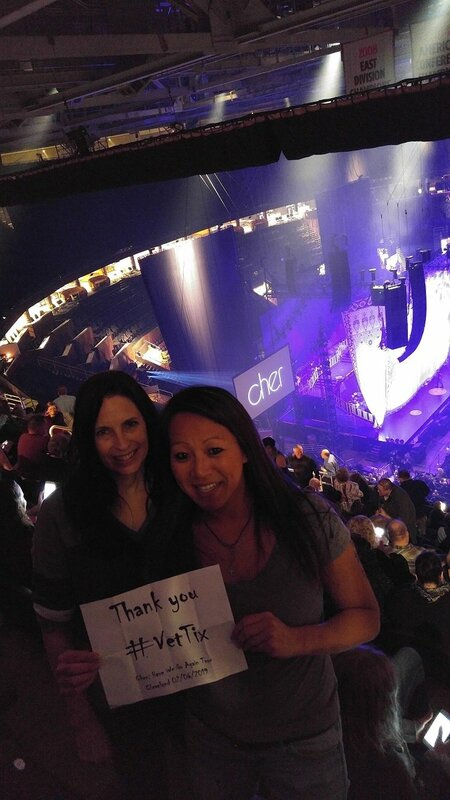 Thank you LiveNation for helping us go see Cher! It was a once in a lifetime experience! Cher put on an amazing Las Vegas quality performance. It’s mind blowing to think that she’s a 72 year old granny! 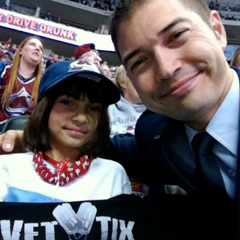 Thanks, again, Vet Tix! Thank you, Live Nation and Vet Tix! 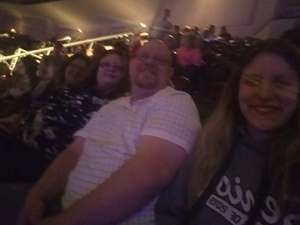 My family enjoyed seeing Cher. What a great show. 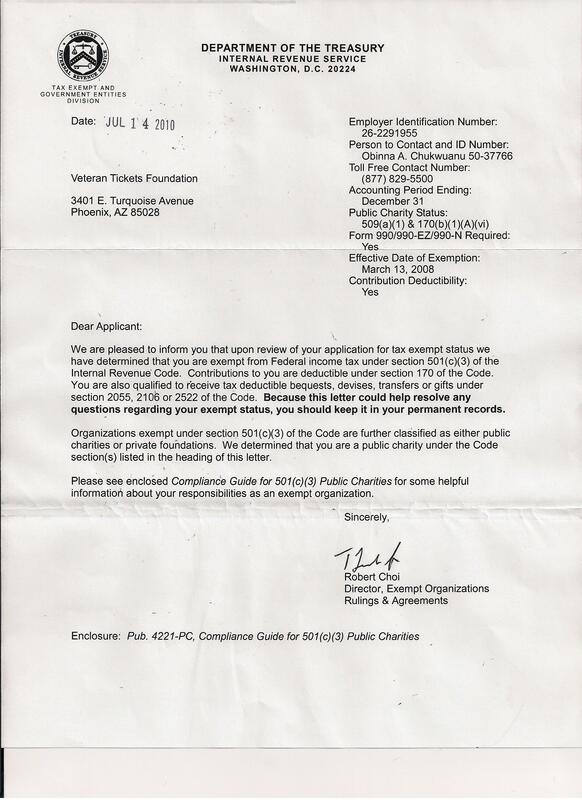 Because is these donations we have enjoyed so many great performances and events we wouldn’t have otherwise attended. 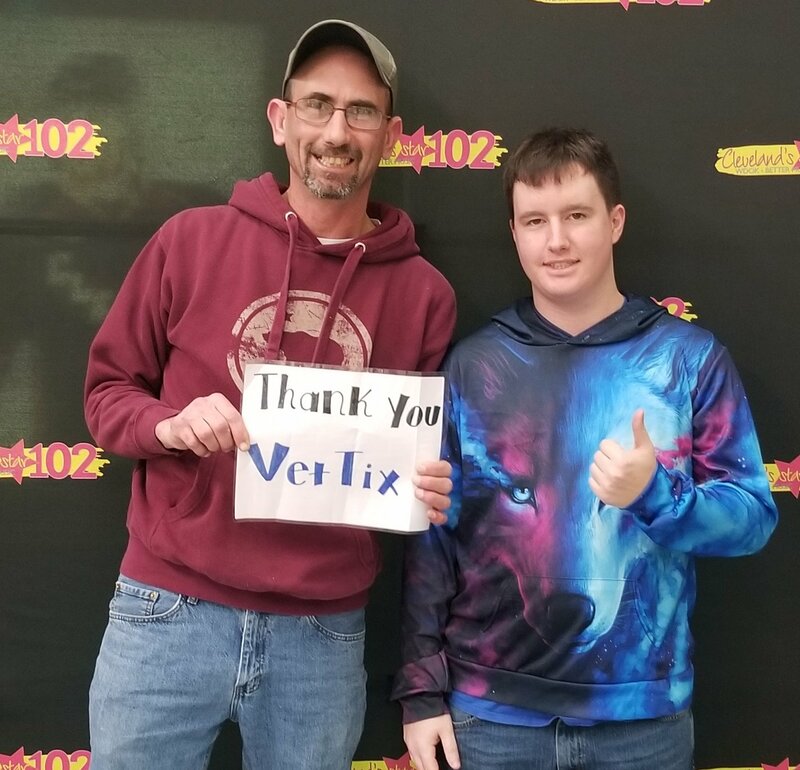 A huge THANK YOU to Live Nation and Vettix for this amazing opportunity! 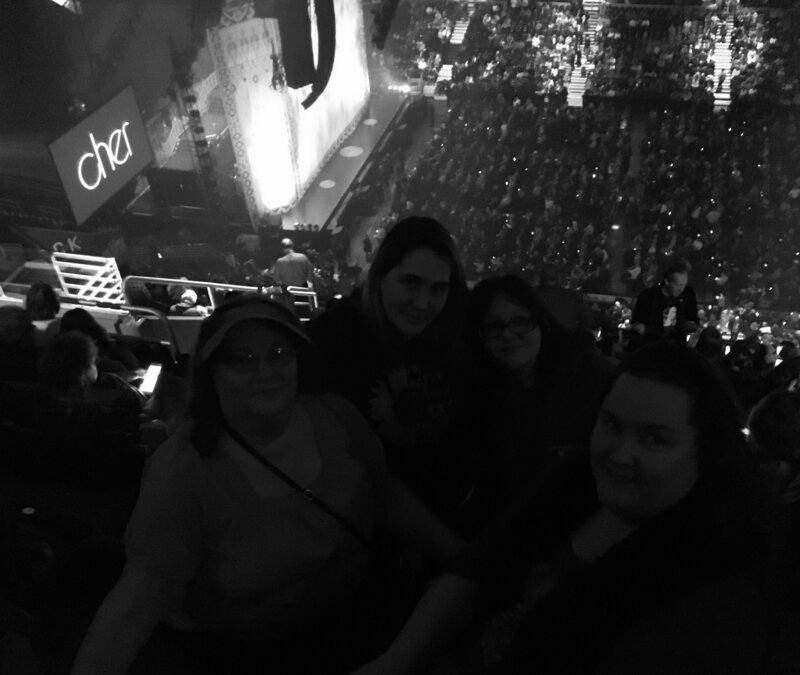 Seeing Cher with my mom, sister, and niece was priceless! Cher was amazing! 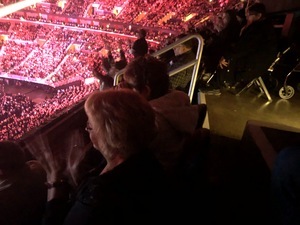 Listening to her live was just overwhelmingly emotional! I just LOVE LOVE LOVE CHER! This performance was outstanding! A very much needed break from every-day life! Thank you so much for this break from stress and hassle. 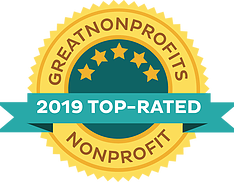 I would like to say thank you! 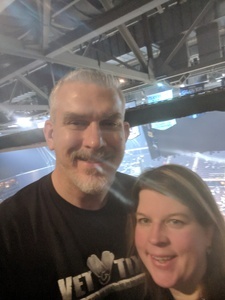 I had a wonderful evening with my wife. Thank you for the Cher tickets at Quicken Loans Arena. 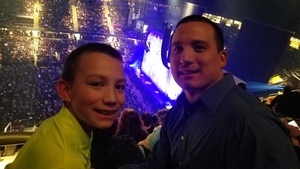 My son and I had a great time, unbelievable show performed. Thank you again. 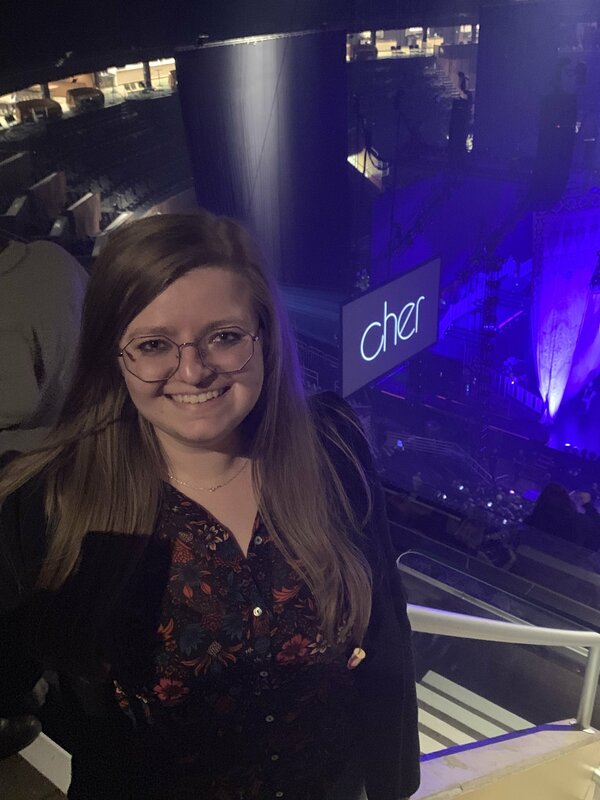 Thank you so much for the tickets to Cher! 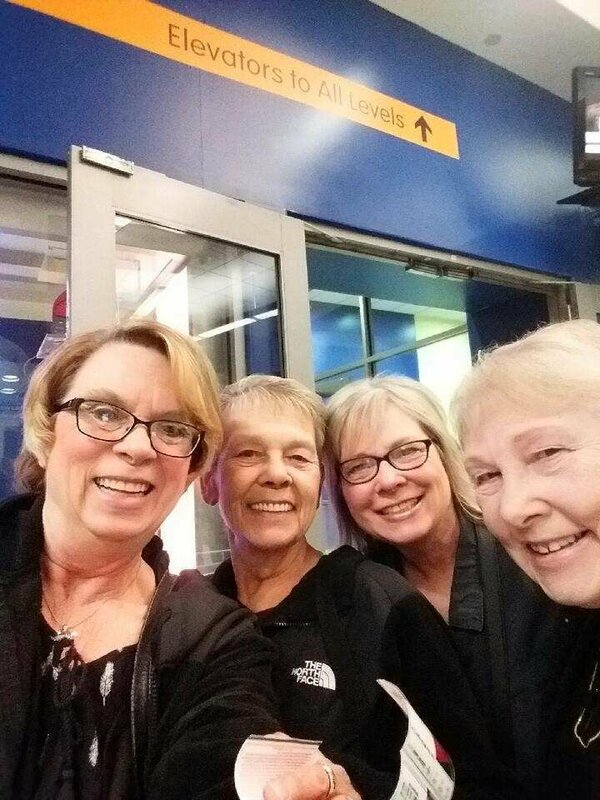 We had such a fun time! 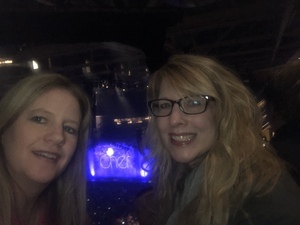 My mother had mentioned how cool it would be to see Cher and when I saw the tickets were available I was so excited that I was going to be able to take her! Thank You Live Nation for the Great seats to see Cher! My family and I had an Amazing time!! Thank You so much for the awesome Cher tickets!! It was so great to see her for her last tour. 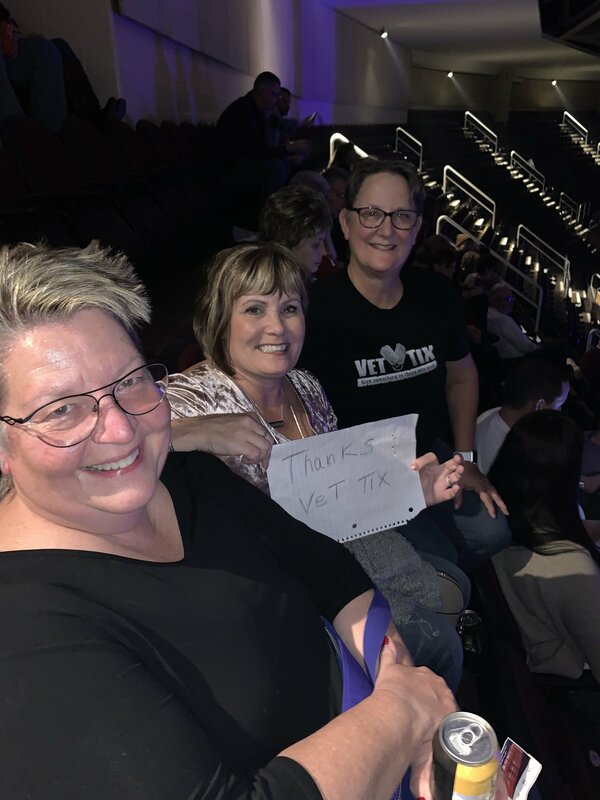 Girls Night Out...Thanks Vet tix! We loved CHER Concert. Thank you for the tickets! 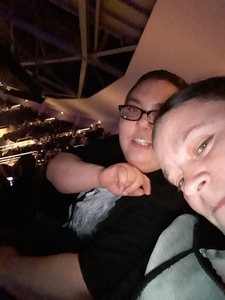 My son and I had a great time. You truly lived up to your illustrious reputation. We are fans for life! 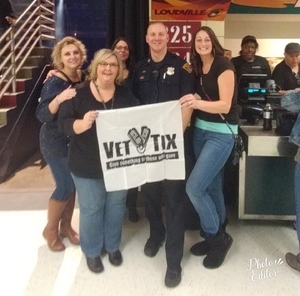 Thank you VETTIX and Live Nation for these tickets. It was a nice and needed night out for all of us. The music was really good and the area we sat in had no problems. Just a bunch enjoying music. Thank you again.